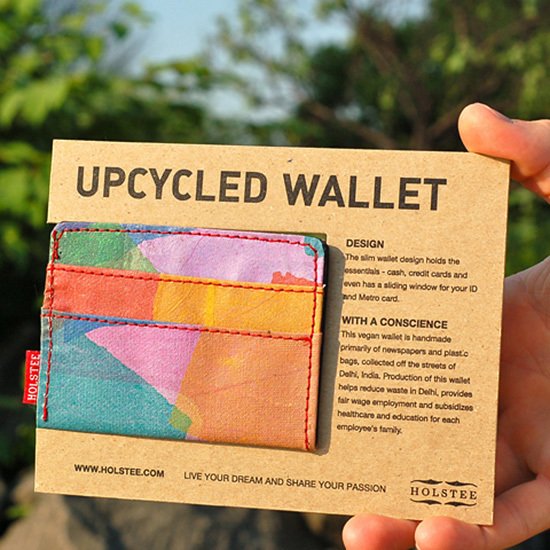 Not only do these wallets from Holstee look vibrant and fantastic, they help people and the planet, too! The originals were already awesome, but now they’re even brighter. They’re upcycled, fair trade, and vegan. Holstee teamed up with Conserve India who collect plastic bags around Delhi, India and turn them into fashion like these functional wallets. 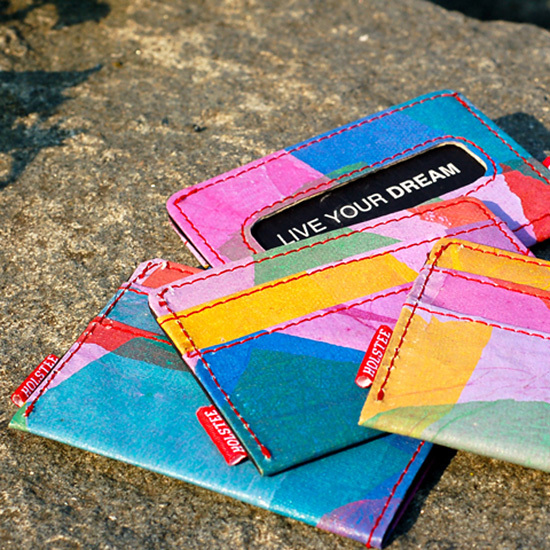 Each wallet is one-of-a-kind and helps families and individuals in India with education, healthcare, and the economy. Plus 10% of sales go to Kiva. I can’t remember where I first spotted these wallets, but Mint, Do The Green Thing, and Treehugger all got me liking them more and more with each view. 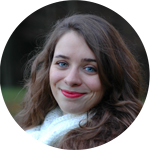 I’m currently not in the need for a new wallet (the most eco-friendly thing to do is use up what you’ve got already! ), but these will definitely be kept in mind for the future. What do you think?